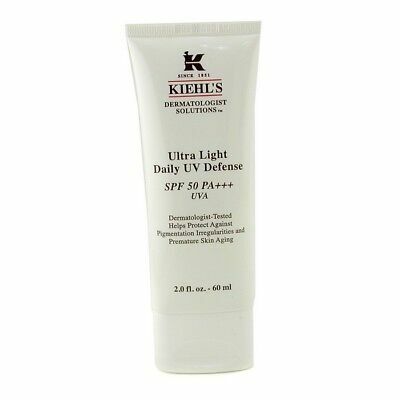 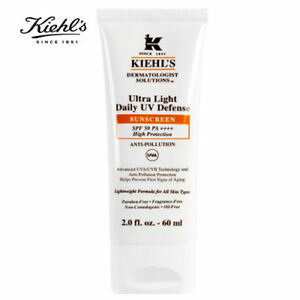 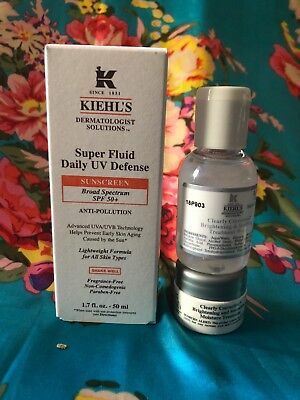 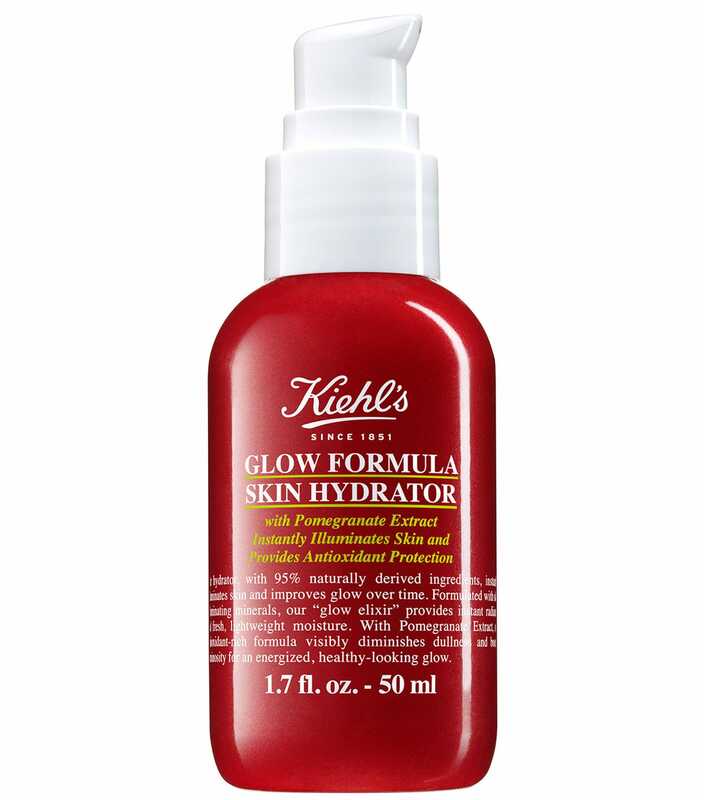 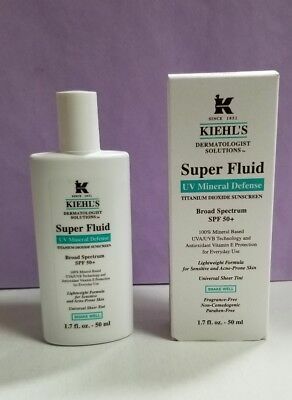 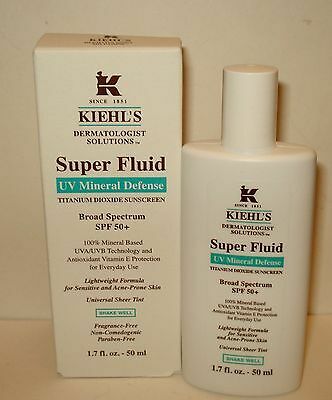 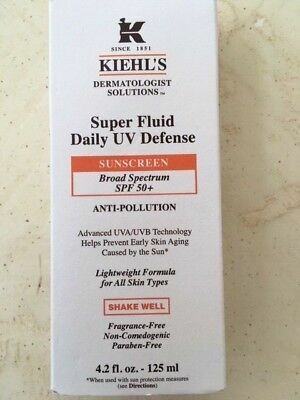 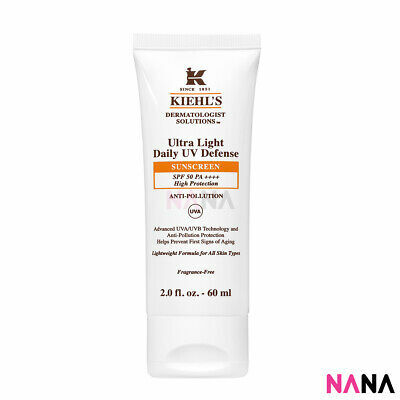 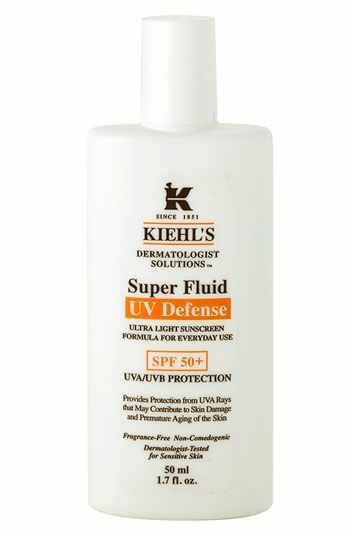 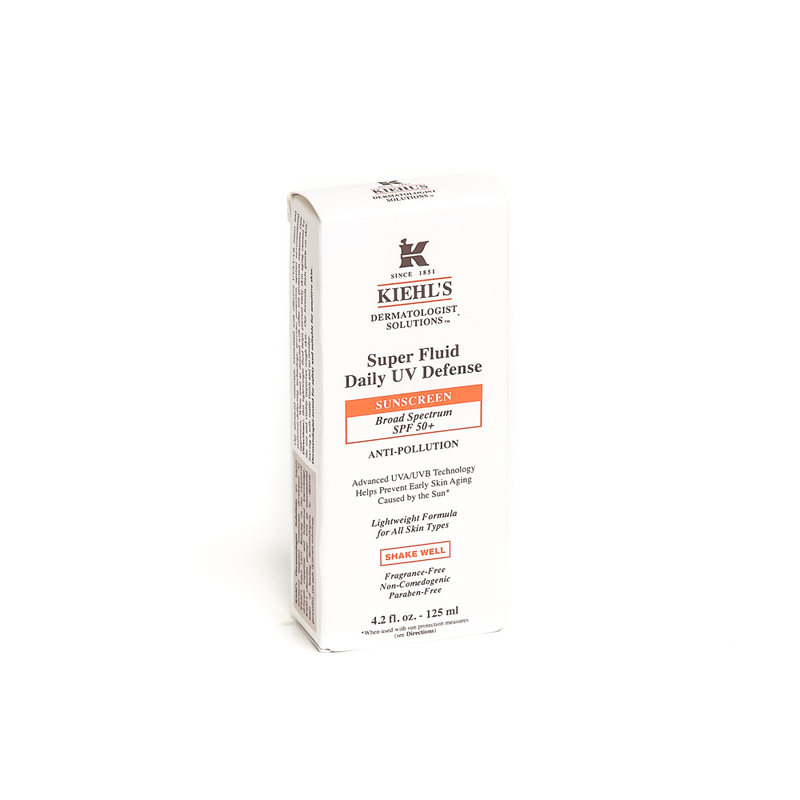 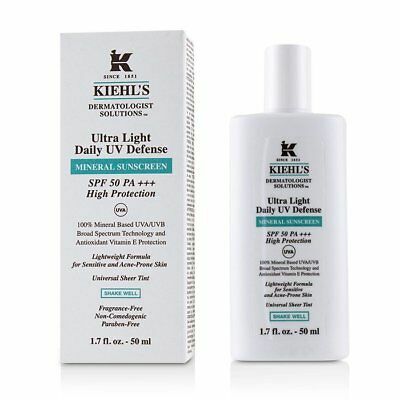 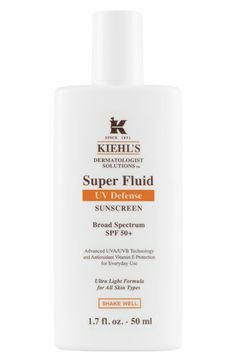 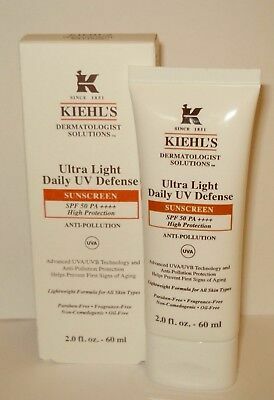 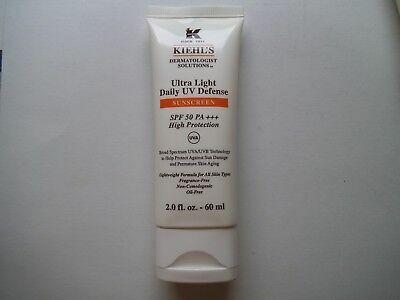 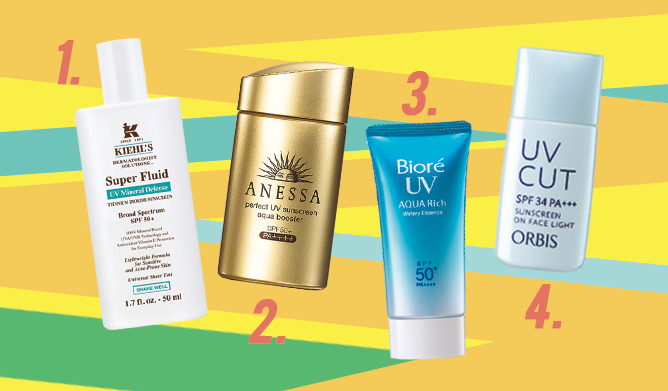 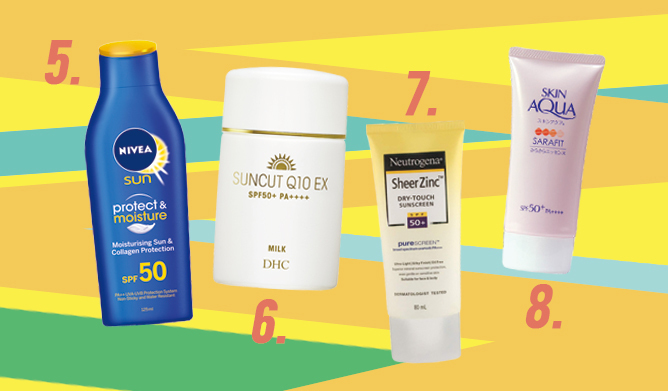 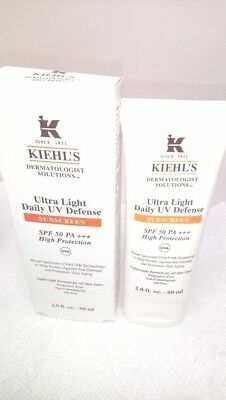 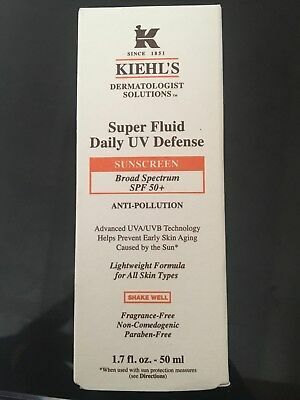 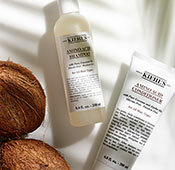 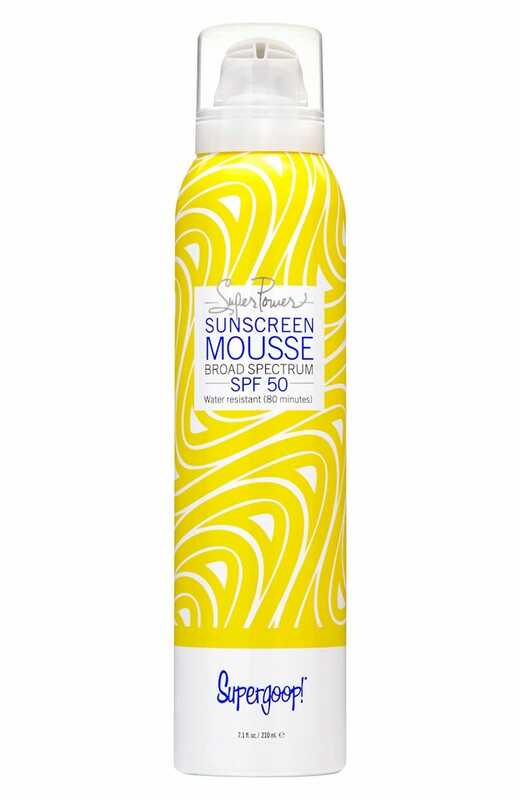 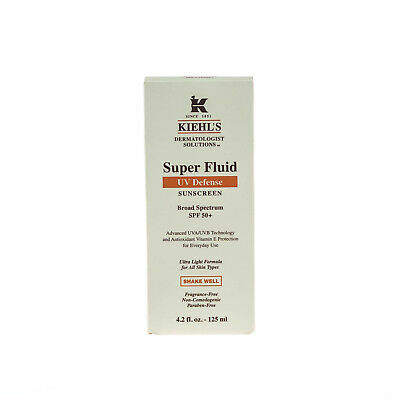 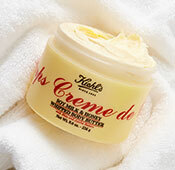 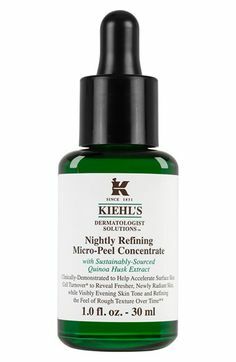 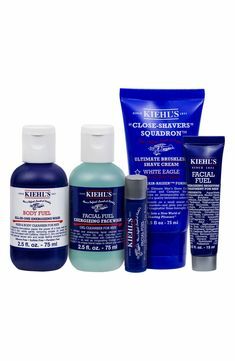 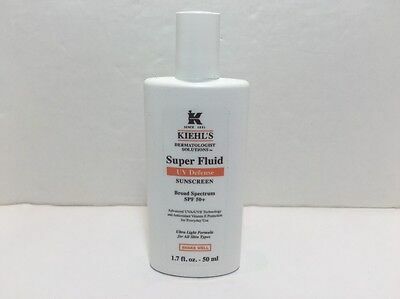 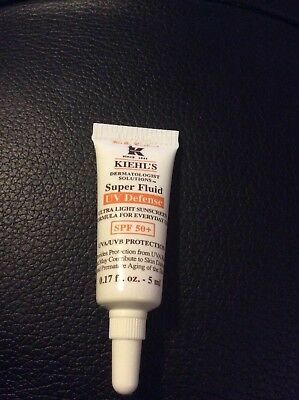 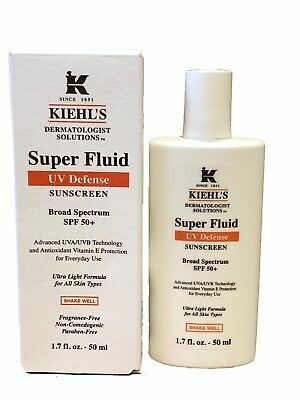 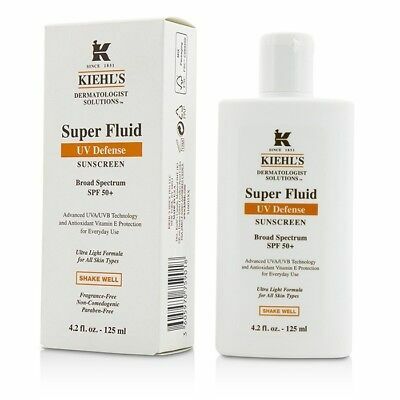 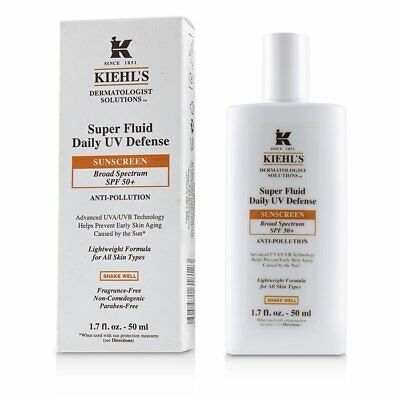 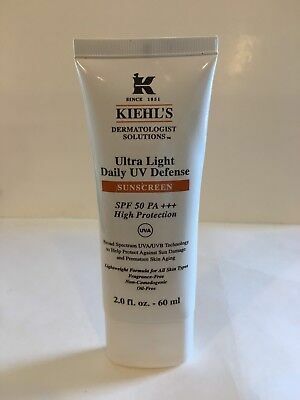 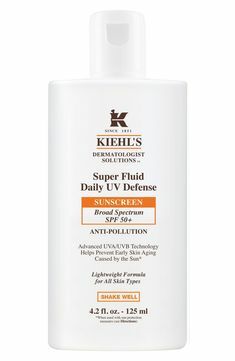 My Skincare Favorite: Kiehl's Since 1851 Super Fluid UV Defense SPF Oil Free. 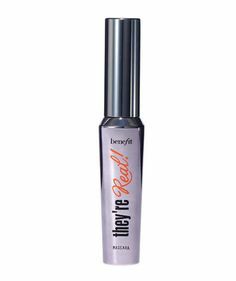 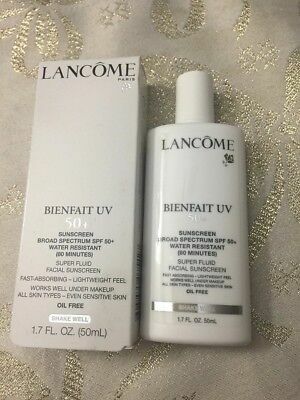 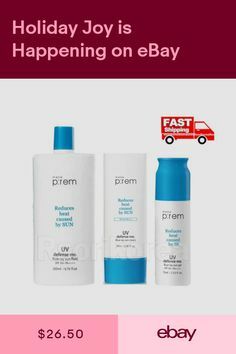 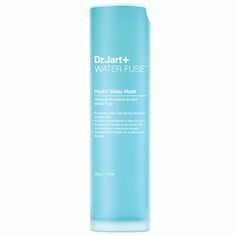 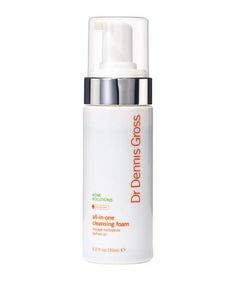 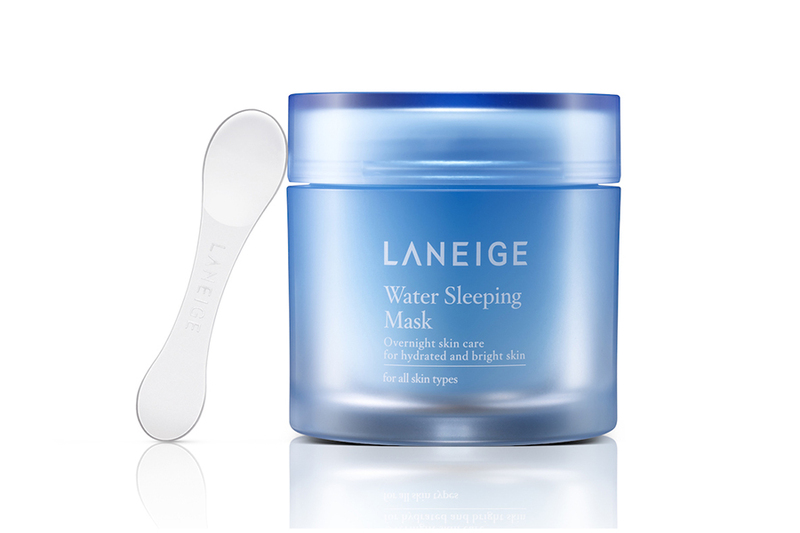 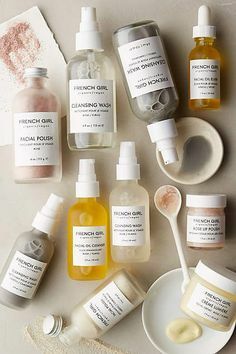 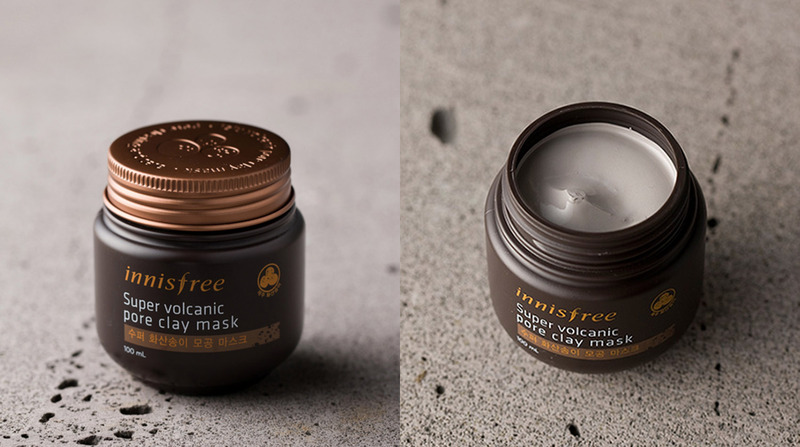 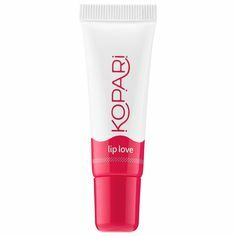 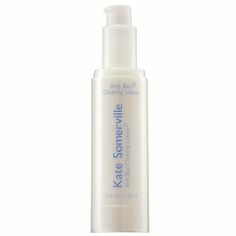 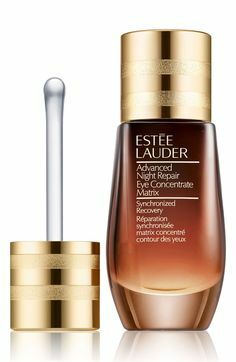 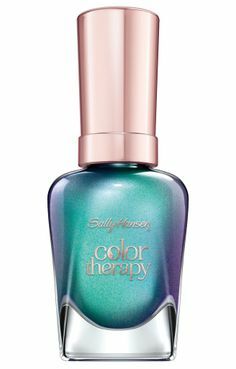 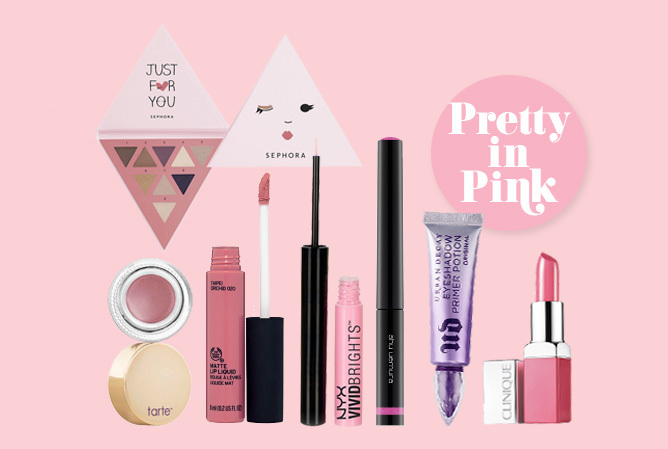 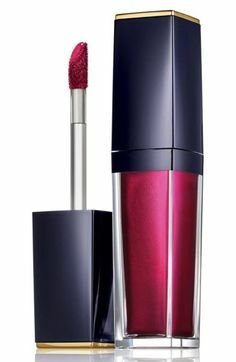 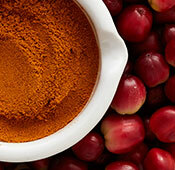 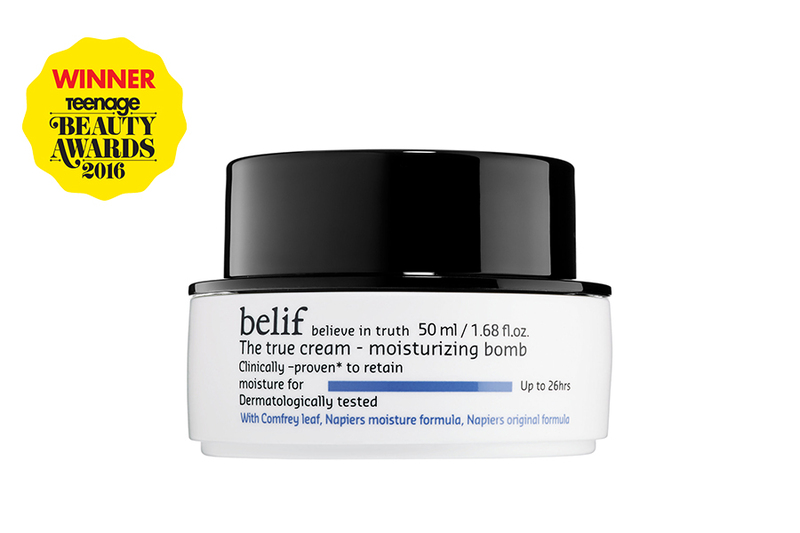 Apply Clarifying Clay Mask on clean face. 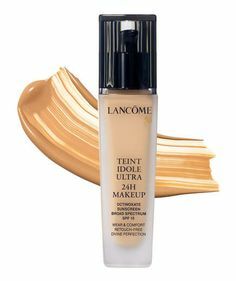 Leave on for 10-15 minutes. 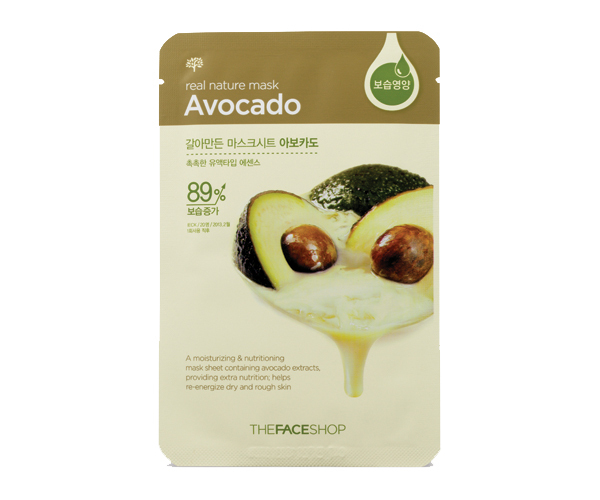 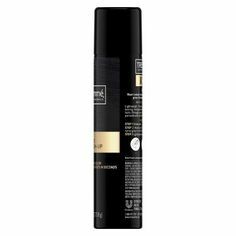 (This mask will not dry hard.) 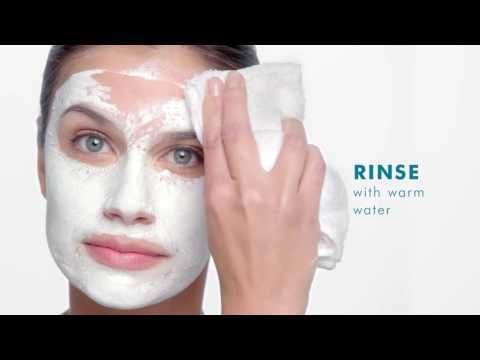 Rinse with warm water and pat dry.